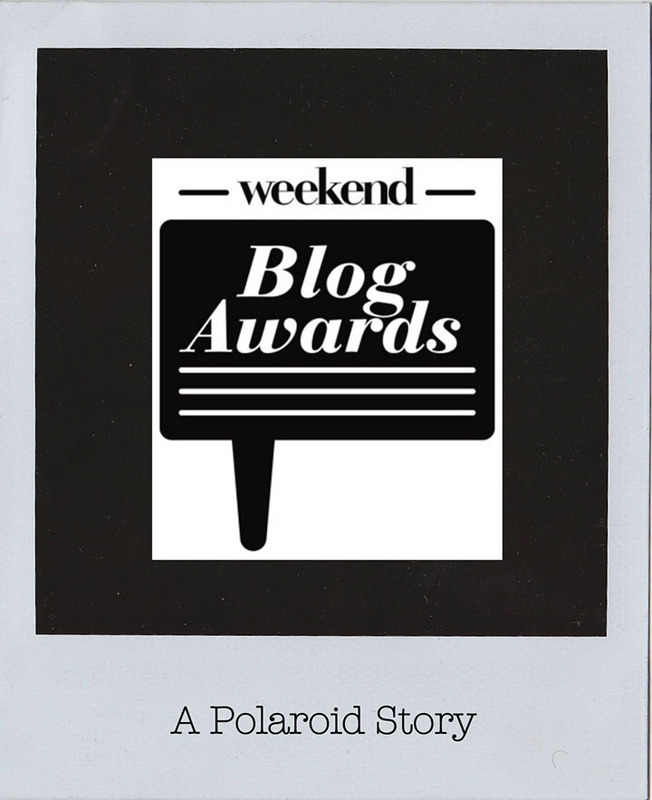 I’m nominated for the WEEKEND BLOG AWARDS in the category PHOTOGRAPHY. Really nice that a medium like WEEKEND.BE is organizing this to shine a little light on some of Belgian’s most interesting blogs and I’m happy to be amongst them. So dear troopers, I kindly ask you to vote for me, a little competition is always fun (I’m a lion after all) then again, being nominated is great already, because it comes with the opportunity to introduce this little blog to plenty of folks who probably never heard of that ‘chick with the Polaroid’. May the best one win….